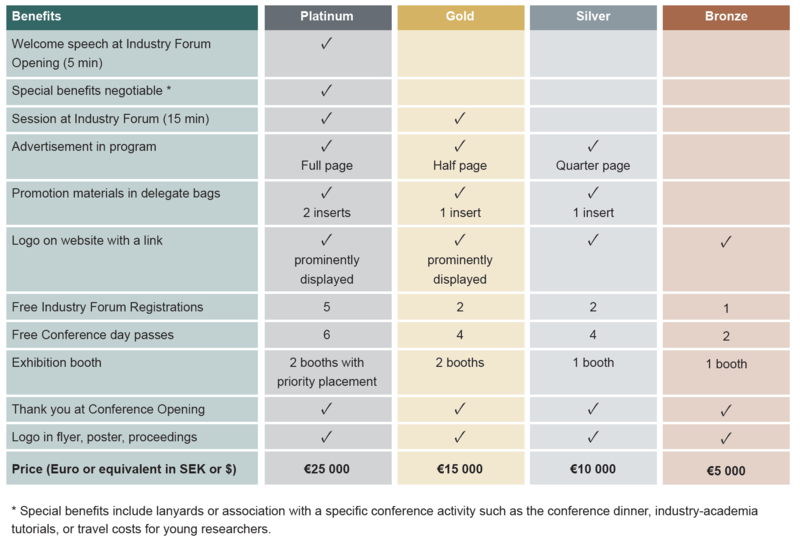 In order to amplify the conference as a meeting forum for researchers and practitioners, with an attractive program and a great opportunity to exchange experience, and increase recruitment possibilities, we now seek corporate supporters for this event. In return, we offer visibility, and an opportunity for your organization to present the results and the challenges you would like to reveal to researchers, as well as discussing the promising results and ideas presented by the researchers. Workshops on new challenges and ideas for software-intensive system development. During the main conference there is a possibility to exhibit the products that might be of interest for the participants. ICSE2018 provides a standard offer - a place in the common hall close to registration, coffee and lunch area, and the the poster exhibition area. ICSE2018 offers a standard exhibition package during the main conference (May 29 - June 1), that a booth - a table, a poster holder, access to WiFi and electrical plug, and one exhibition registration that includes and coffee and lunch tickets. Price 7500 SEK + VAT (25%). Additional packages are available on agreement. 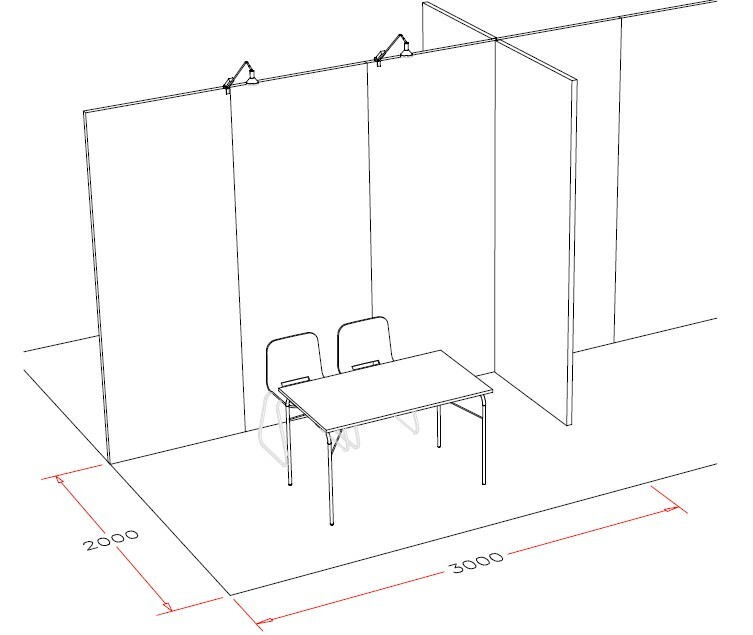 To order an exhibition place, or to get more information contact please icse2018@meetx.se, or Ivica Crnkovic, ivica.crnkovic@chalmers.se.